A man among boys. 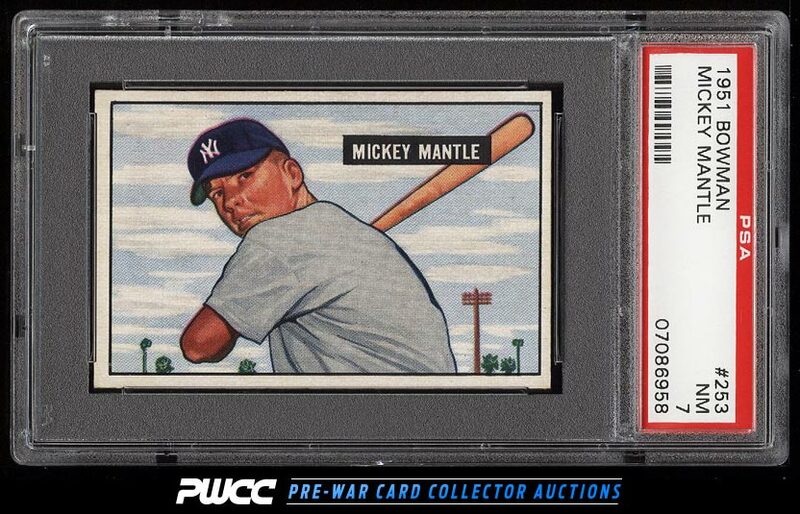 Perhaps the most undervalued rookie card in the hobby and remains one of the truly great investment pieces from the prime post-war era of baseball. Beautifully preserved example which boasts four strong corners and fresh surfaces throughout. Very difficult to locate this card with such fantastic print and focus. All told this is easily the best PSA 7 we've brokered in recent times and is worthy serious consideration. One of nearly 20,000 cards, lots, and sets up for bid in our 7th Auction of 2016. Click on the link above to view the other PWCC auction lots.